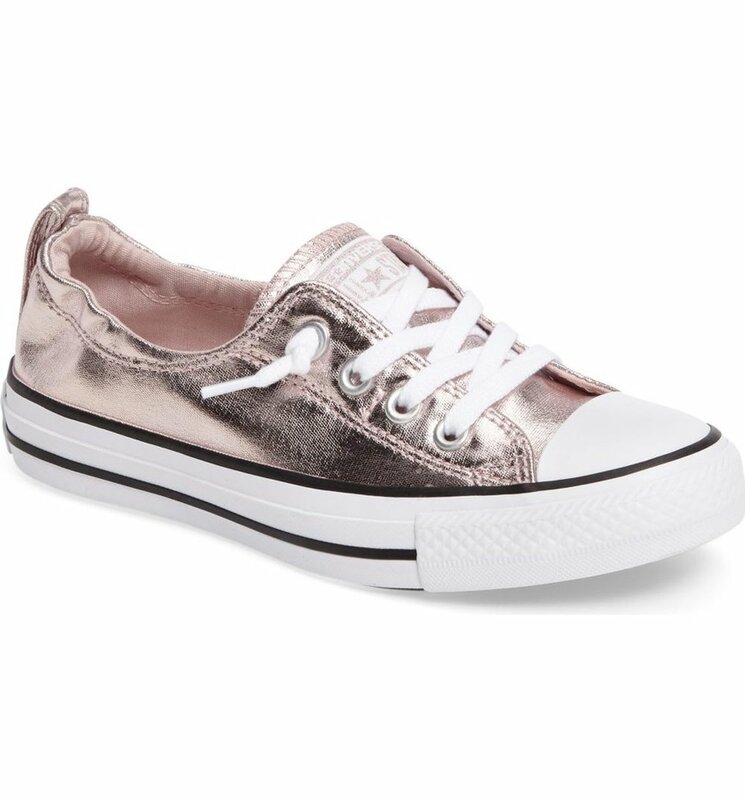 I'm introducing several of my new clients to the idea of the Spring Fashion Sneakers and thought I should share this with YOU! If you are unaware of the glorious spring sneaker then let me tell you all about it! A fashion sneaker is in between a sport sneaker and a flat or small heeled shoe. They are not as dressy as the heeled shoe and not as sporty as a sport sneaker. In essence you can wear them for all of the ~in between~ that happens in life. And that's a lot of life! 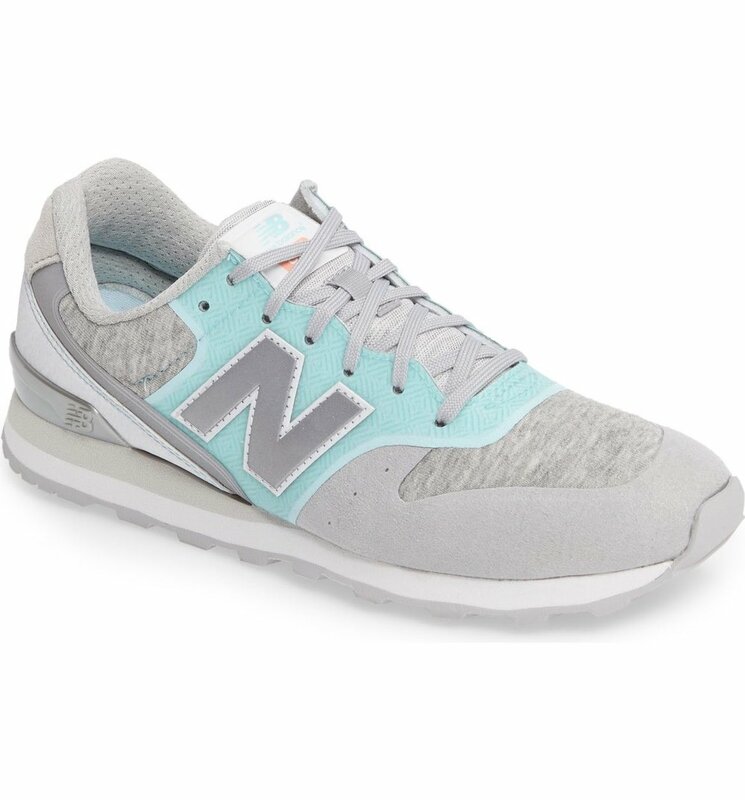 So here are a few of my favorite spring sneakers for you to peruse. Click on the image to see prices and color options! Enjoy! Here are a few outfits to show you how to wear those sneaks! Summer 2017 Swim Suits- it's that time of year, ladies!